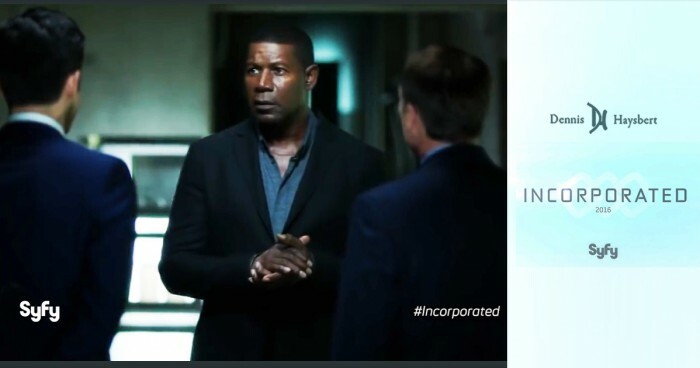 Dennis Stars in the New CBS/Syfy Series, “Incorporated” — Premiering Nov. 30th ! In February 2016, Syfy announced the Matt Damon and Ben Affleck series, “Incorporated,“ is green-lit for a 13-episode series to air on Syfy in 2016! 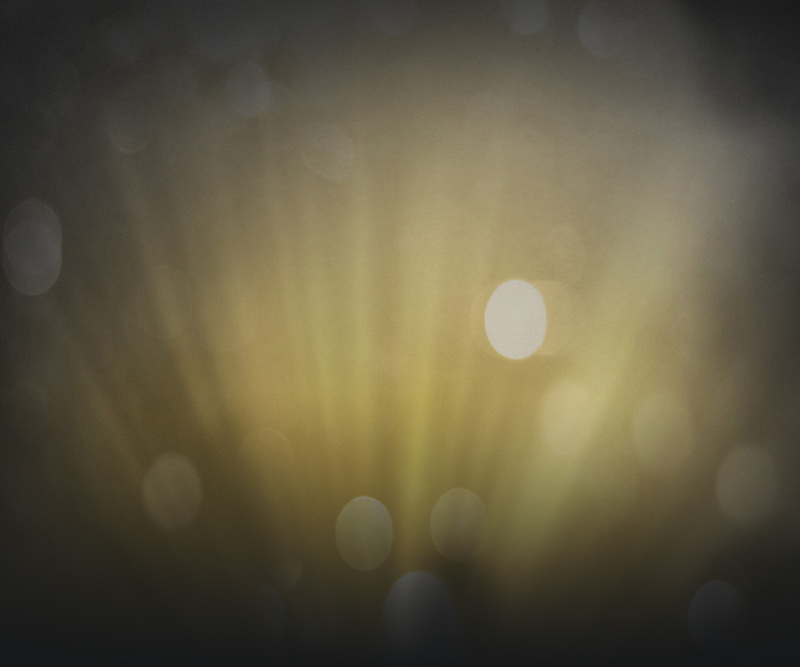 The talented cast features Dennis Haysbert, David Hewlett, Ian Tracey, and Julia Ormond. Stay tuned to Dennis’ Facebook Wall for info — and read the announcement story in Variety, here.